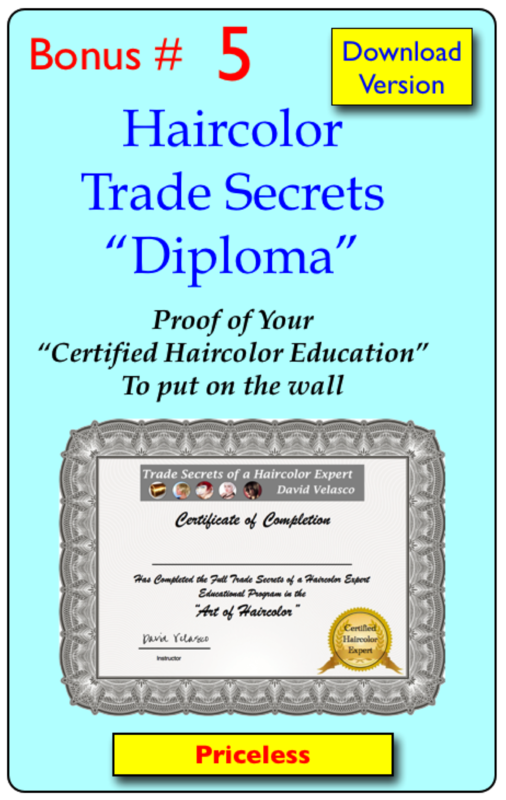 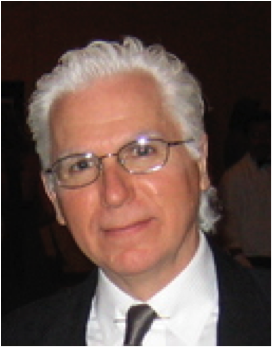 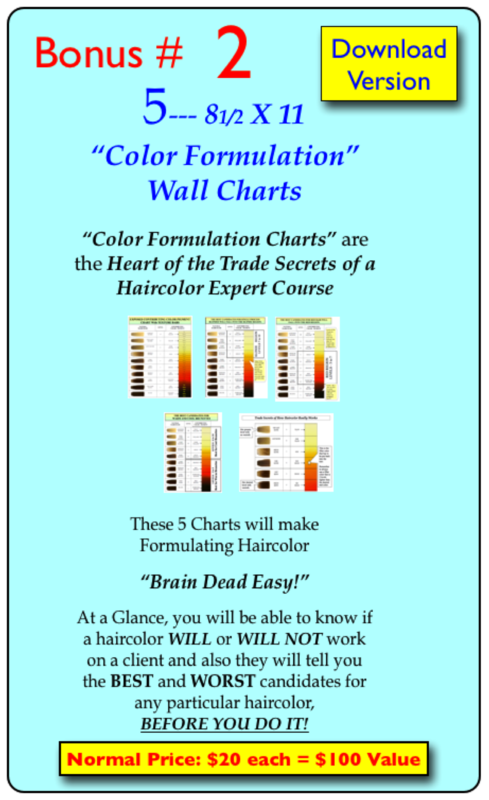 Now Available: The Complete “Trade Secrets of a Haircolor Expert” Home Study Course is Available as Downloadable E-Books! 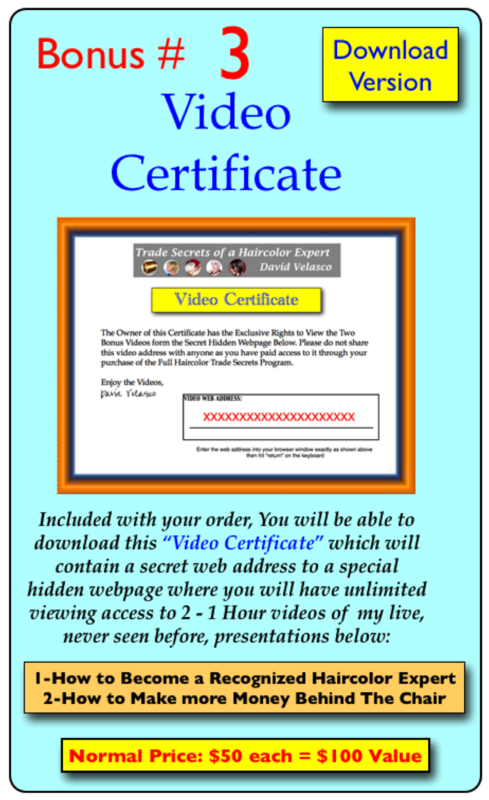 any Smart Phone or Tablet that can open PDF Files. 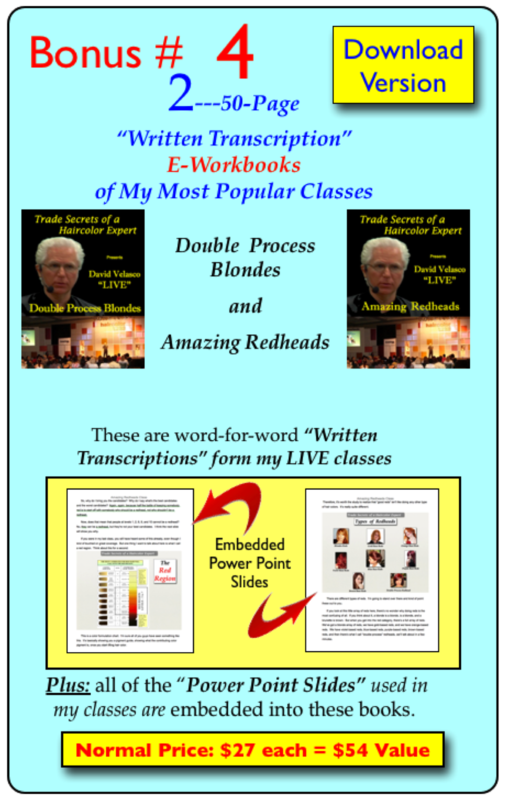 Not for Amazon Kindle purchases or from any other site. 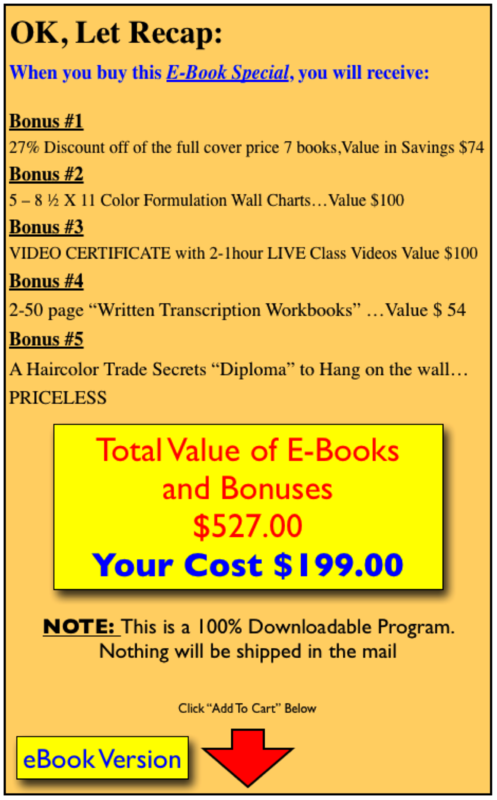 Down-loadable E-Books and Save a Bundle of Money!